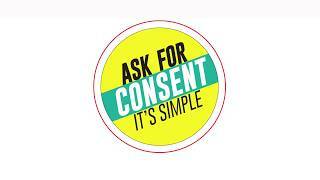 It is important that students living in University Residences understand the concept of consent for a better college experience. Clear communication given by words or actions that shows an active, knowing and voluntary agreement to engage in mutually agreed-upon sexual activity. Consent is given freely and voluntarily. Consent may not be inferred from silence, passivity or when an individual is Incapacitated or otherwise prevented from giving Consent as a result of impairment due to a mental or physical condition or age. No Consent exists when there is a threat of force or physical or psychological violence.